Set Of Banner ECO Product, Natural, Vegan, Organic, Fresh, Healthy Food. Vector Illustration. Lizenzfrei Nutzbare Vektorgrafiken, Clip Arts, Illustrationen. Image 115080639. 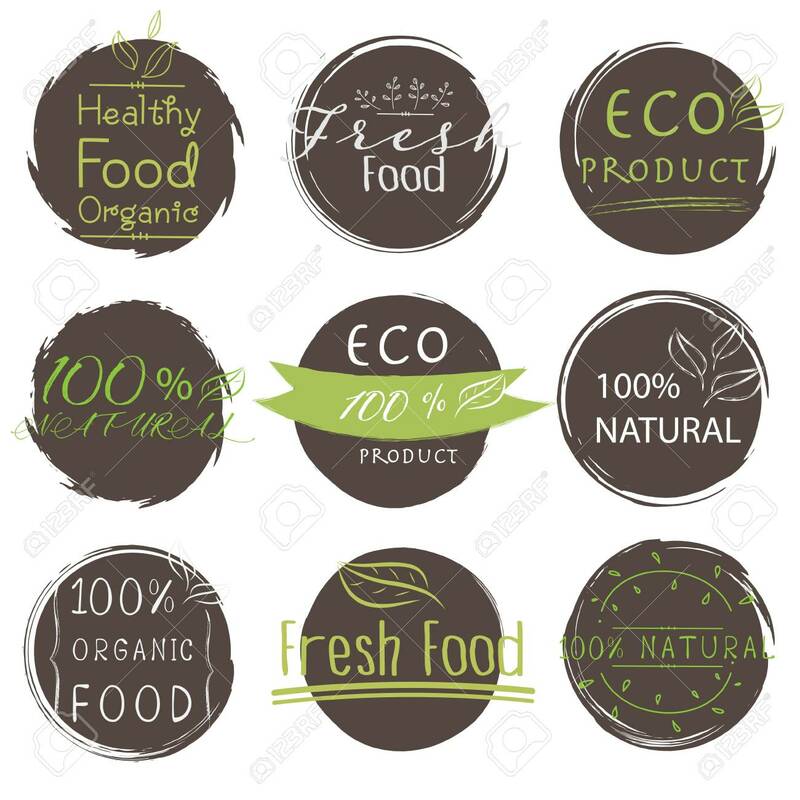 Standard-Bild - Set of banner ECO product, Natural, Vegan, Organic, Fresh, Healthy food. Vector illustration.